I was going to post another fall foliage image today but realized that I’d forgotten to publish this post and wanted to get it out before the discount on Topaz DeNoise expired. (let me get to that in a minute). 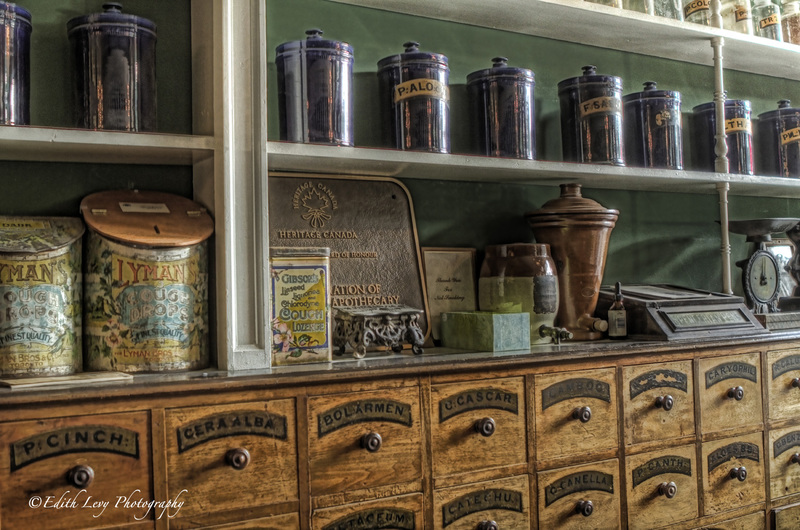 Last month I posted an image from the Niagara Apothecary (you can see the original post here.) and I finally got around to processing some more images from that trip. Sorry but I’m a little bit backlogged. When I shot these I didn’t have my tripod with me so I pushed the ISO to 1000 and while my Canon 7D does a good job of handling noise when I merged my brackets in Photomatix it magnified the amount of noise as is usually the case. This is image was 3 brackets merged in Photomatix which I then brought in to Photoshop where I adjusted levels and applied a touch of contrast. Click on the images to enlarge and really see the difference. The following images were also run through Topaz DeNoise. Topaz Labs is having a special 30% off savings on Topaz DeNoise until October 12, 2012 (which is why I wanted to let you know about it) Just enter coupon code “NoiseFree” at checkout. This last image was processed in much the same way but I really wasn’t pleased with the way Photomatix handled the exterior so I masked in the exterior from one of the original brackets and then applied DeNoise. 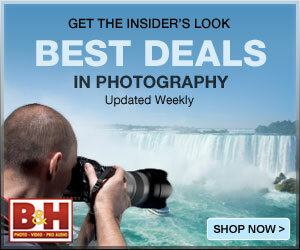 You can visit my gallery to purchase prints of any of these images. 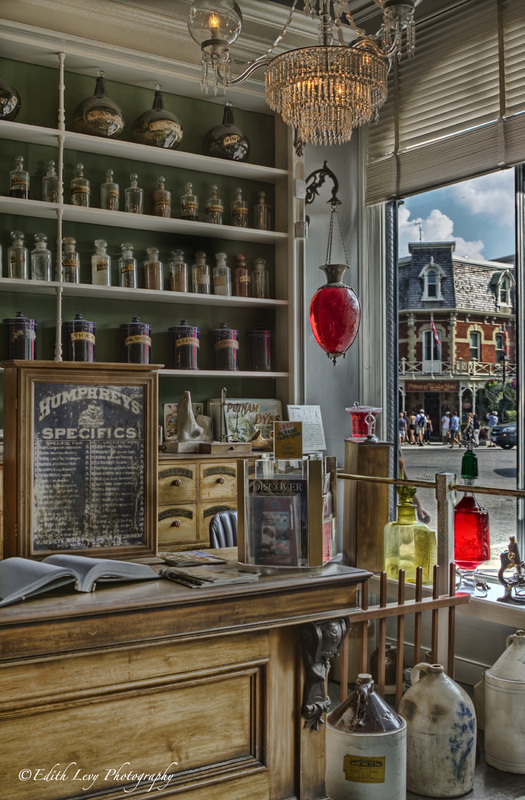 The Niagara Apothecary is located in the heart of Niagara on the Lake, in the same building its occupied for nearly a century and a half. 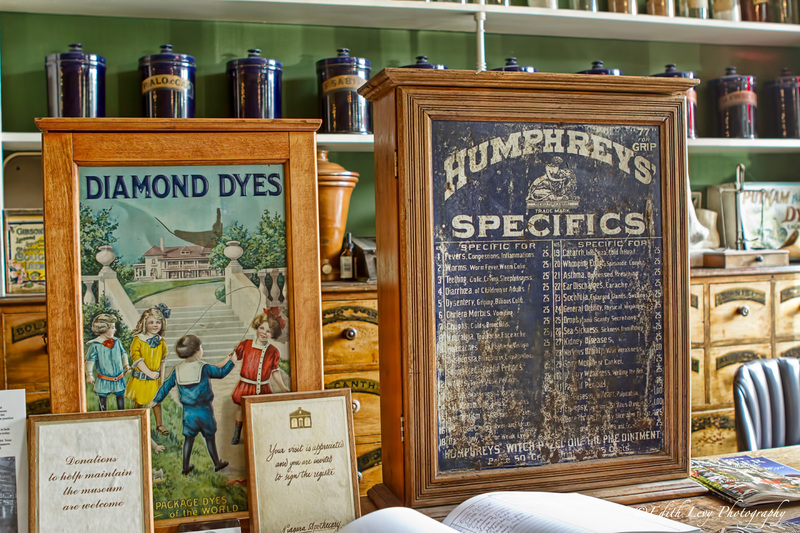 The apothecary went through 6 owners/pharmacists during its existence which spanned from 1818/1820 to 1964, when it closed due to the ill-health of its last owner. 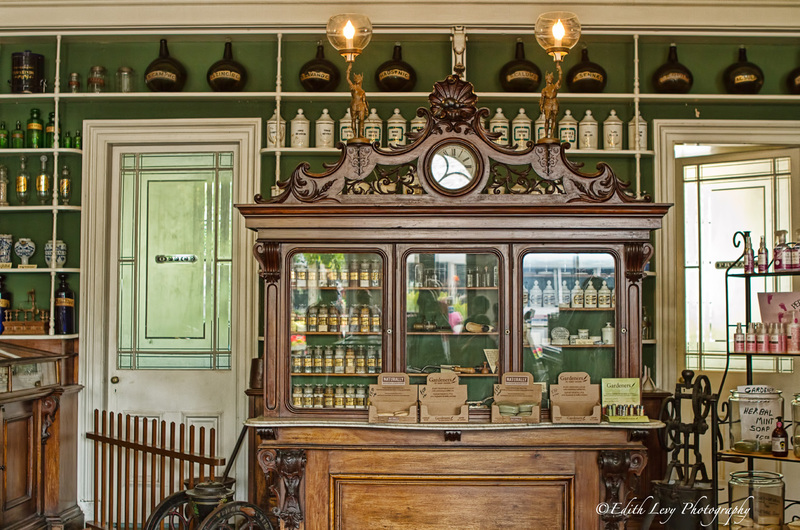 In 1869 the apothecary opened its doors in its present location on Queen Street. It is the only remaining original building of that time left in town. The building was painstakingly restored by the Ontario Heritage Foundation and turned into a museum in 1971. 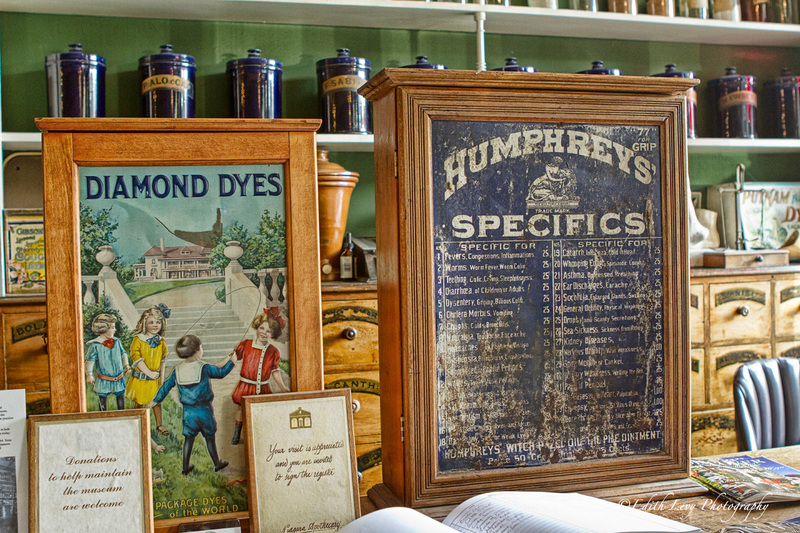 If you ever find yourself in Niagara on the Lake take a step back in time and visit this gem. Click on the image to enlarge (it looks better) or to Purchase a Print.